Kundapur, Mar 04, 2017: In fatal accident woman dies after falling from a moving bus at Halady in Kundapur on March 04, Saturday. 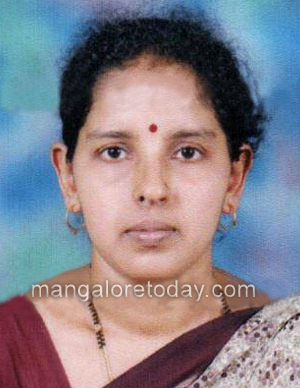 Saroja (42), wife of Nagaraj Damle, a resident of Haikady is the deceased. Saroja was on her way to clinic along with her ill son the incident occurred. It is said that Saroja was standing near the front door as the driver moved over a pothole , she lost balance and fell off. She sustained serious haed injuries and breathed her lost on the spot. Case has been registered in Shankarnarayana police station.